Planning a large gathering, farewell drinks or perhaps a special birthday? 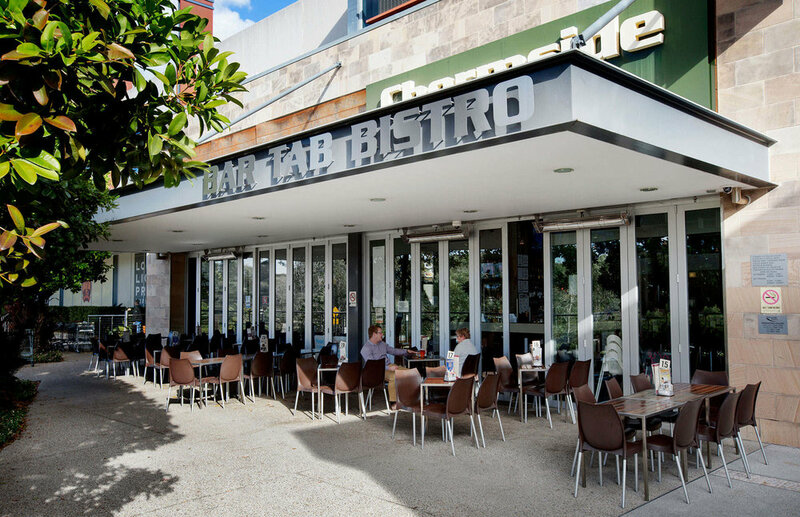 Look no further than the Chermside Tavern to help you celebrate your next special occasion. Don't hesitate to contact our friendly staff to find out how we can assist you to get the most out of your function event.